The Par-Max Plus series is self-priming up to 10' (3m) and can run dry without damage. It's manufactured fromcorrosion resistant materials, capable of handling the harshest marine environments. 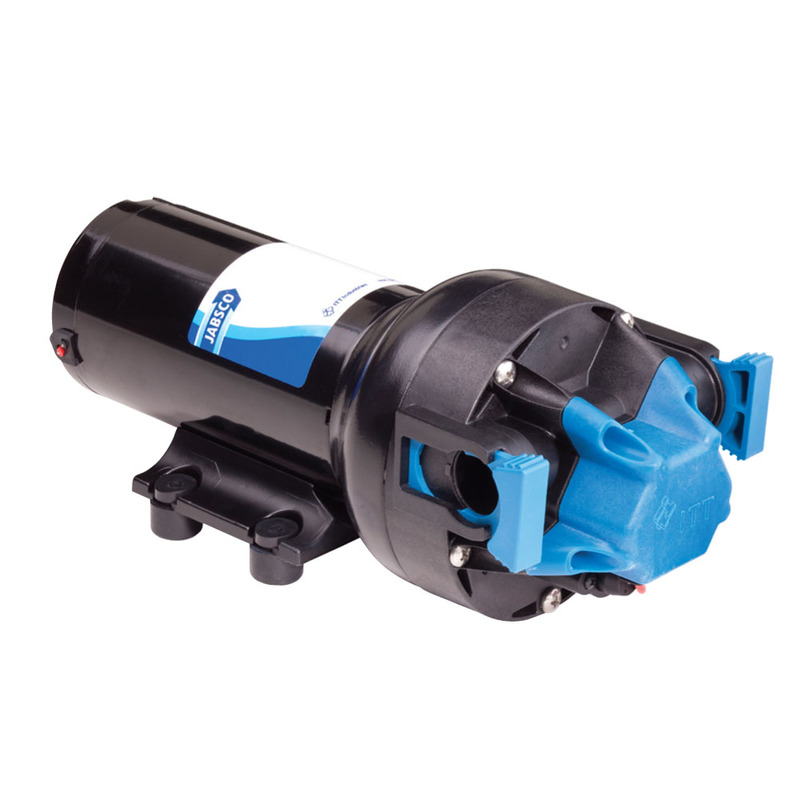 The Par-Max Plus series water pressure pumps are certified to EN ISO 8846 Marine (Ignition Protection).